How Do You Like It Now, Gentlemen? The above is a link to the Lillian Ross interview with Hemingway, a sad betrayal of his kindness and friendship to a young writer. There’s a famous profile of Hemingway that was published on May 13, 1950 in The New Yorker done by a very young journalist at the time named Lillian Ross. Hemingway had helped her with her first big article about Sidney Franklin, the first Jewish-American bull fighter. 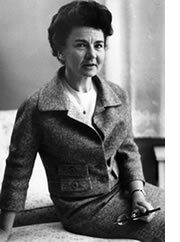 Hemingway and Lillian Ross became friends and as Hemingway often did, he enjoyed taking this younger, very smart woman under his wing and addressing her as “daughter” and sharing some of the things that he knew with her. 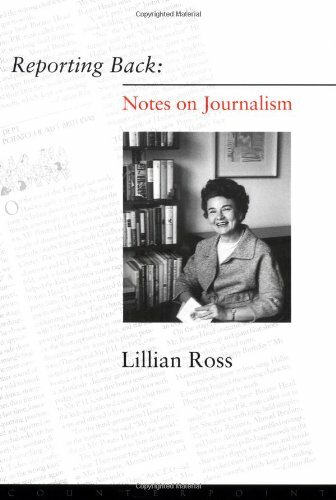 Lillian Ross started working at The New Yorker in 1945 and seemed particularly adept at charming her subjects into saying things they might otherwise not say. 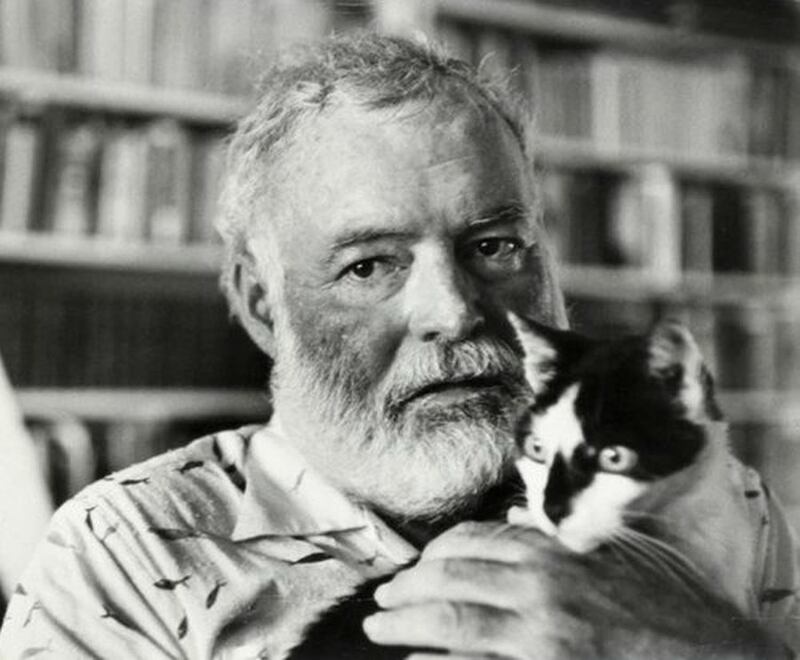 She asked to do a profile on Hemingway, who needed the publicity like a hole in the head, but he agreed, hoping to help her career. She shadowed him for months and in particular went with him to New York on a three-day tour. 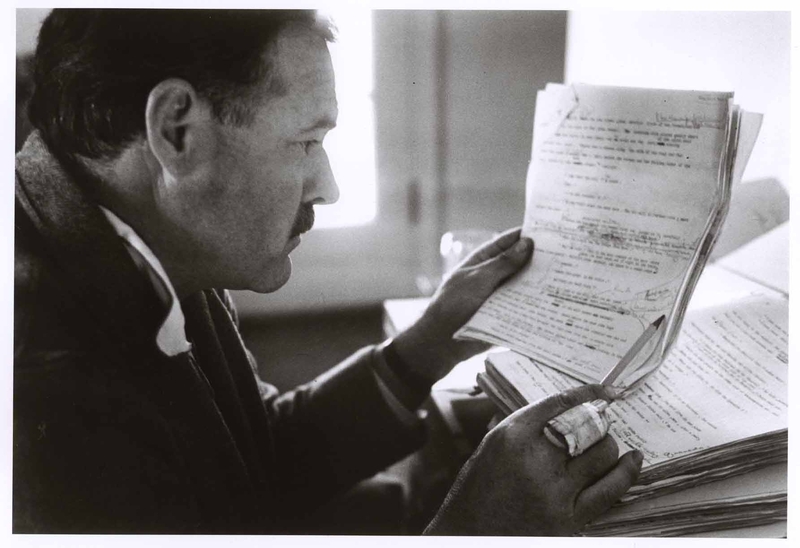 Hemingway viewed it all as a lark. Here’s where my objectivity stops. As I noted in my opening post three years ago, while I try to be objective about Hemingway and his flaws, which were many, I’m on his side. I’m not neutral. Lillian Ross’ article made him look like a self-involved jerk, almost ignorant. He thought she was his friend. 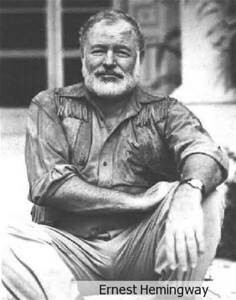 In that article are statements by Hemingway such as “Book is like engine. We have to slack her off gradually.” And then there’s this repeated gem apropos of nothing, “How do you like it now, Gentlemen.” Ross always maintained that it was an affectionate portrait of a wonderful writer, but, in essence, it made fun of him and it made him look ludicrous. If that’s how she saw him, then so be it. The press is free and she can write what she’d like to write, but don’t pretend it was an “affectionate” portrayal. At the time, Lillian Ross was 24 years old and it was the opportunity of a lifetime to profile Ernest Hemingway, the biggest writer of the day. 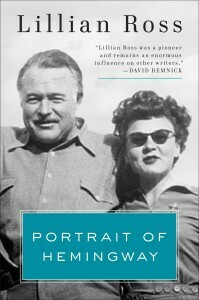 Years later, The New York Times wrote that “The effect of her severely unadorned portrait was to create an impression of an unpleasant egotist, a celebrity who, to a pathetic extent, had identified himself with his own public image.” As one of Hemingway’s biographers, Jeffrey Meyers, wrote later that she’d repaid his generosity with meanness and malice, and established her reputation at his expense.” Quoting Meyers again, he notes that she never recorded or revealed the serious and sensitive side of his character and chose instead to portray him as a boring braggart. So how do you like it now, Gentlemen? When Lillian published the profile in book form shortly after Hemingway’s death, she still claimed it was a sympathetic portrait of a great, loveable man. Few readers were fooled. She also claimed he was fine with it. True. He read it before publication; felt the dye was cast so said little; and passed on it, but it was not really “fine” with him. 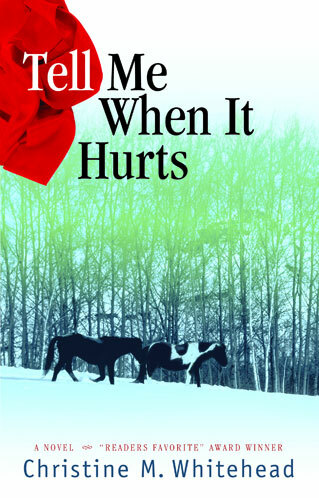 He was hurt. 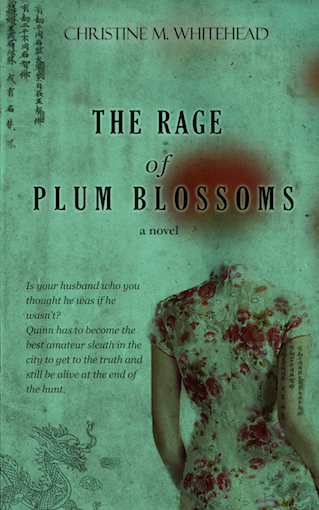 If you look at the cover, could Lillian have picked a less attractive, less compelling photo? 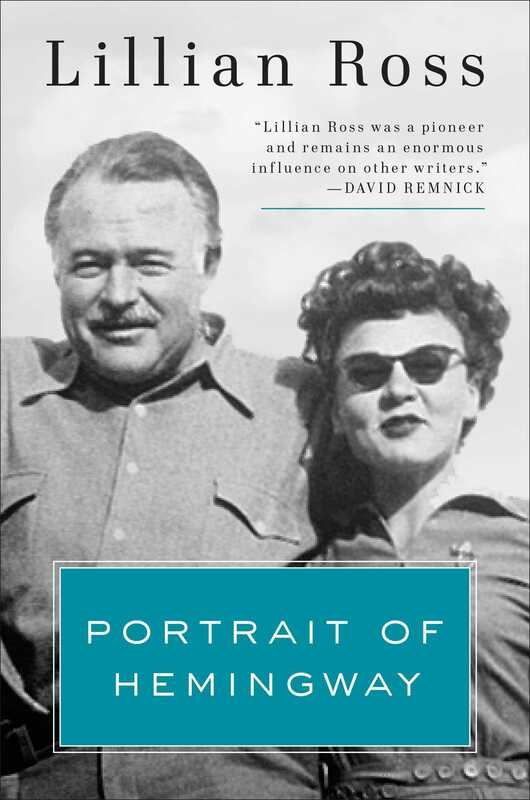 In a reissue, there’s a nice photo of Hemingway and Lillian on the front, but I believe the original shows a Hemingway looking out of it and bizarre. If I’m wrong on this, someone out there probably knows, so please correct me. 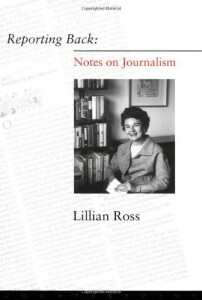 Lillian Ross has written a new book in which Ross has collected selected pieces, including the Hemingway profile along with newer works spanning her sixty year career as a journalist. It is called “Reporting Always: Writings From The New Yorker.” It was published last week by Scribner’s, which, of course, is Hemingway’s publisher. I can’t help being wounded for him. He trusted her and thought they were having some fun together and that she would not portray him as a lout. It’s his fault in part, no question for being too casual and not foreseeing damage for not taking the interview seriously. However, his loyalty was betrayed. Take a read and see what you think. Perhaps you’ll see it differently. I’m happy to stand corrected or confronted. As much as I adore Hem, I observe he could usually dish it out more than he could take it. For some reason, he took the Ross portrayal. Others who dissed him were dismissed by him, usually forever. Very true. He tossed away a lot of friends due to that personality trait. 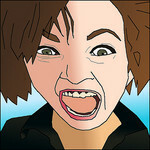 He had his insecurities and seemed to lash out badly. And you’re right. 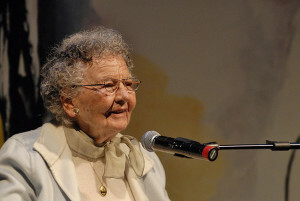 I don’t know why he didn’t lash out at Lillian Ross but he didn’t.